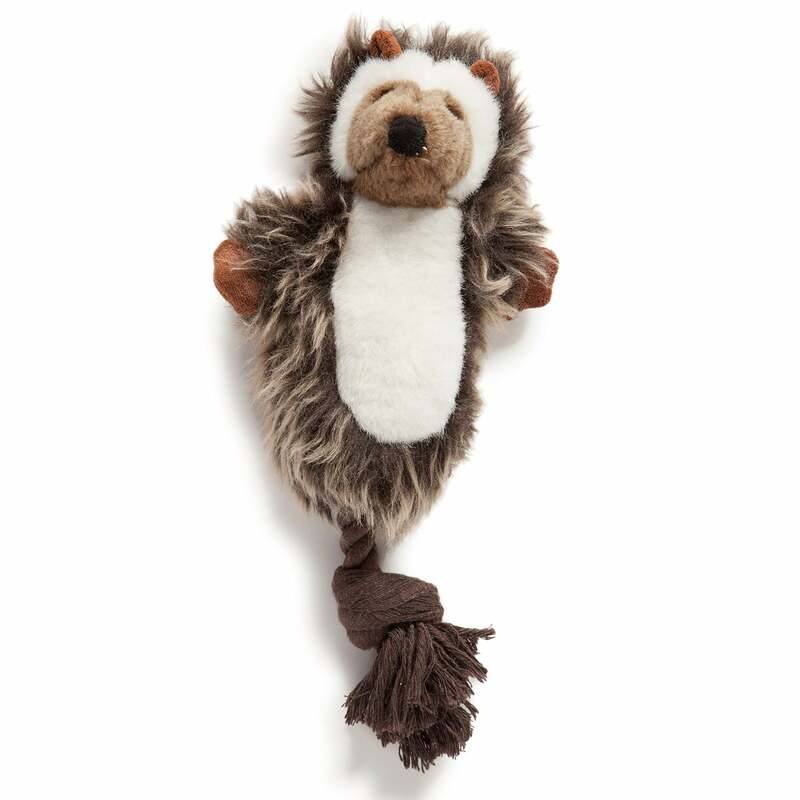 Danish Design Moe The Mole is a luxury dog toy perfect for playing or training. Featuring multiple textures for interest including a rope tail this 15" toy is most suitable for medium-large dog breeds. Moe The Mole can bring hours of companionship and fun for your dog and is a welcome addition to the already expansive range of quality dog toys made by Danish Design.